Do you want to be rewarded every time you shop? With Buy, Snap and Earn, you can get SoBucks for certain purchases per week! Buy, Snap, Earn is a weekly shoppers promo that will reward you for purchasing certain items and sharing a screenshot of it in SocioTown’s Facebook. 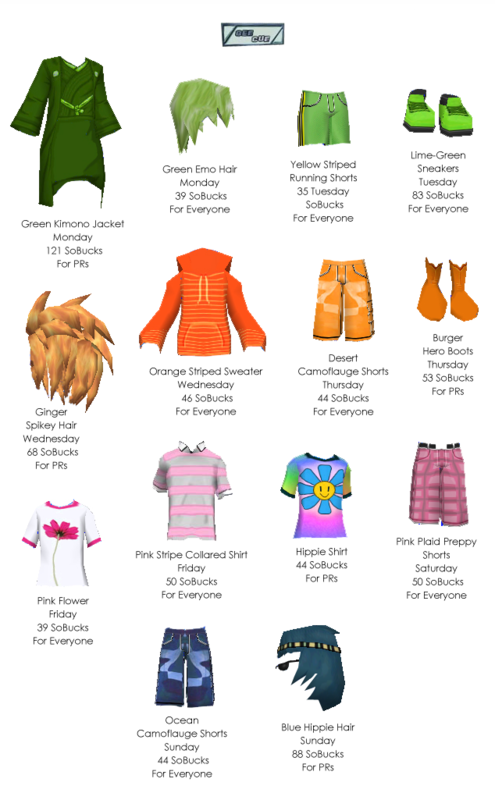 Current rewards are 20 SoBucks. Anyone can join and there’s no limit to contestants or reward earners, but you can receive a reward only once. As long as you share your photo within that Weekly Shopping Guide’s week, you can receive your 20 SoBucks. If you’re a frequent shopper and a loyal Weekly Shopping Guide follower, this promo is perfect for you! 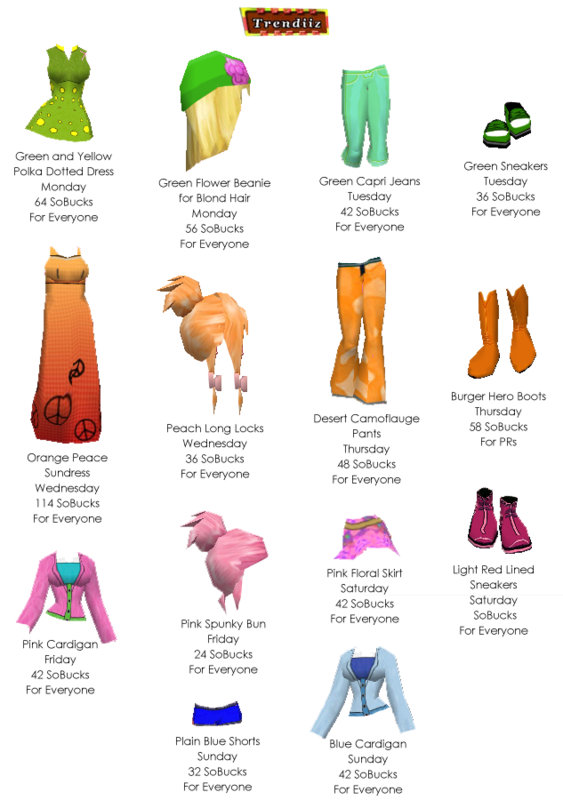 Every week, promo rules will be posted right after the Weekly Shopping Guide charts are up. 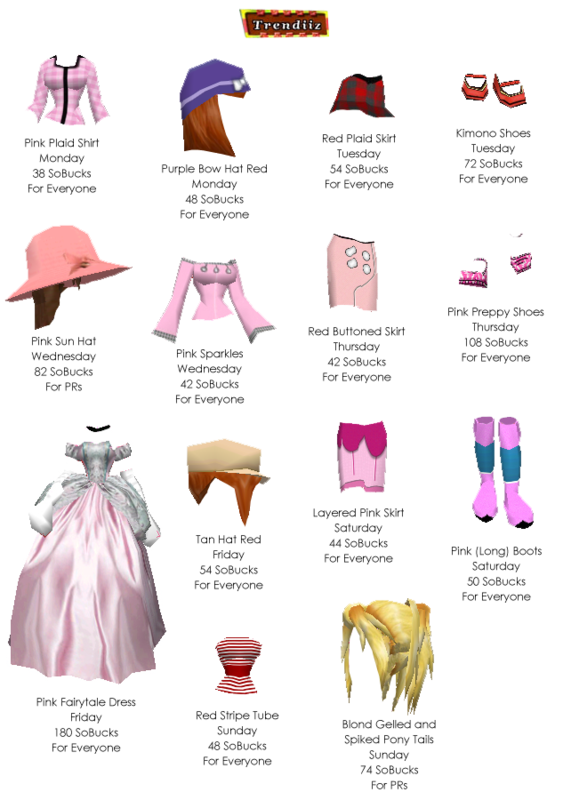 If you bought or own the items in the promo rules, simply snap a screenshot of your items and share it in Facebook (you can post it in SocioTown’s FB page or upload it in your Wall and tag SocioTown, 3D Virtual Game World ). 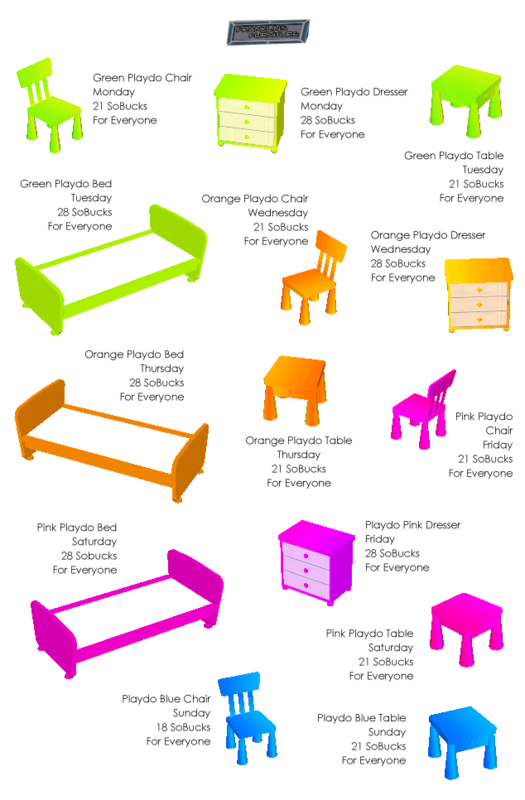 Here is this week’s promo rules: If you bought a Playdo furniture and a clothing item in the Weekly Shopping Guide chart with a color that matches the Playdo furniture, snap a screenshot and share it here! 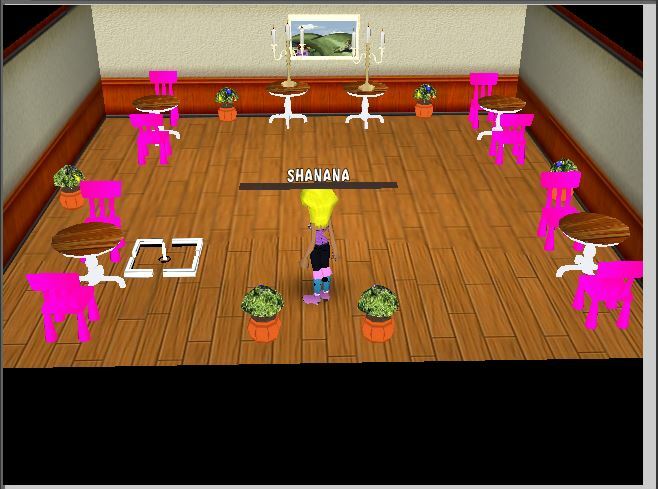 (Example: a screenshot of you sitting on your Pink Playdo Chair while wearing a Pink Floral Skirt). Remember, you must own said items — don’t pose beside item models inside the stores. This promo will end after this week’s Weekly Shopping Guide expires. A new promo will be posted next week for the next shopping guide. Want to learn how to snap a screenshot? 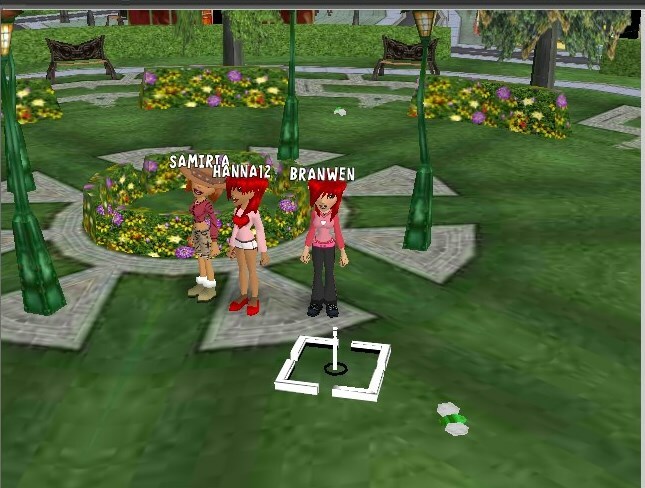 Visit this handy tutorial online (SocioTown and OTBS are not affiliated with the site, but it is a helpful guide; make sure to read the instructions very carefully to avoid computer troubles). Buy, Snap and Earn won’t last forever. So if you’re an avid shopper, make use of it while it’s still here! Shop and earn the rewards! Questions? Share your inquiries and confusion at the comment section below! Update: I have answered some questions and posted a (very long) clarification below! Update 2: I have revised the blog post above. Hopefully, it’s more clearer than the last! You can still share your questions and I will try to answer it as clear as I can. Bright green, orange, pink and blue — it’s Playdo Week! The playdo sets are featured this week, and to celebrate that Trendiiz and Gee Cue will also feature the corresponding color of the day. Have a fun and colorful week, Socians! Having post-Valentines blues? Nothing like a good hug and the fun company of friends can’t cure! Some SoBucks might help, too. Congrats Sum and enjoy your prize! Let’s be a bit dramatic this week! For this round, bring me a picture of you saying “*sigh*” while sitting down and facing River Creek. Your back should be facing the camera while you’re facing the river. Play around with the camera angles using the Eye icon on top and the Theater Mode (found by clicking your avatar, picking Me, then Theater Mode and choosing On). 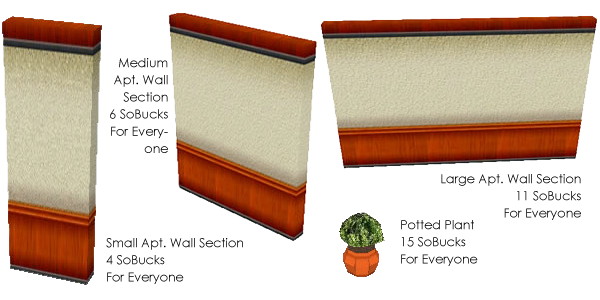 For a quick screenshot tutorial, visit this link (SocioTown and OTBS are not affiliated with the site; it’s just a handy tutorial that everyone can use). Send your image/screenshot to my email address at dawn@sociotown(dot)com with the subject BMAP: SIGH and your complete SocioTown name. This round ends next Sunday or until somebody wins. The first one to send their entry that followed the instructions above wins 50 SoBucks! 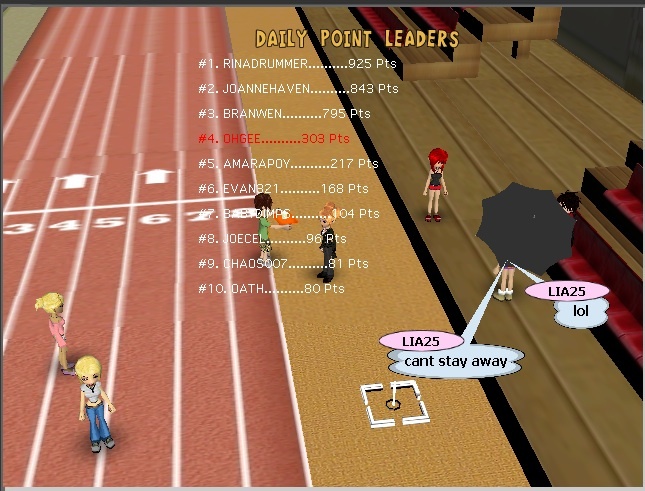 The top 3 racers: Rinadrummer (1st), Joannehaven (2nd), Branwen (3rd). Thank you to all the racers, sellers and guides who were at the dome. Shout out to Flaura for being early at the race track, and to Sumayyah and OhGee for helping out at the end; I couldn’t stay, so thank you for continuing the races. Hello to Lia25! I know it’s been a long while for you. I hope you were able to meet up with old friends! 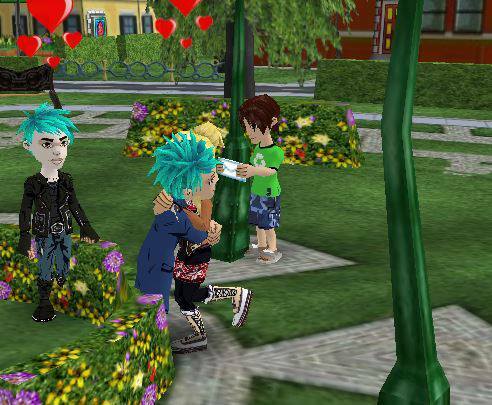 Although hugging a bug isn’t possible, don’t you worry Malcomn cause you still get some SoBucks! I’m sure the bug appreciates your gesture. 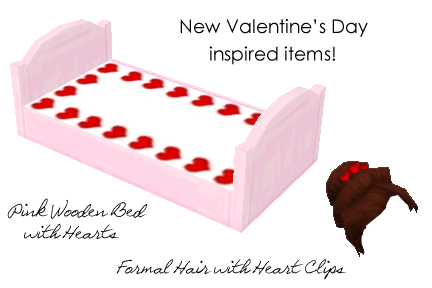 This week’s shopping guide is filled with post-Valentines feelings, so red and pink items will still be in the shops. You can also find requested items in the charts. 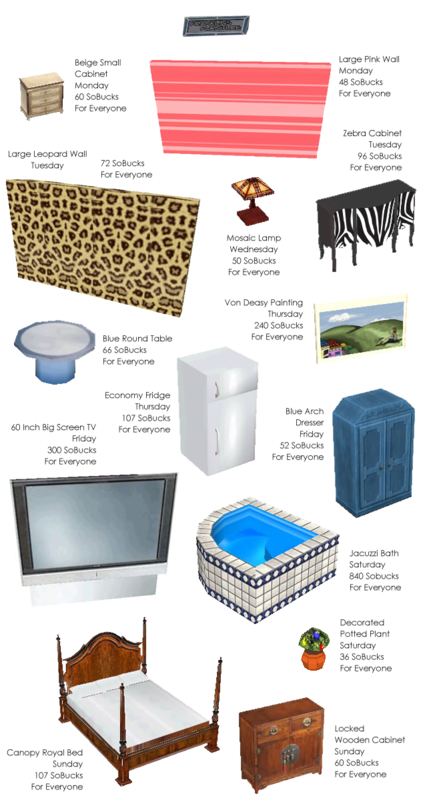 The huge 60 Inch TV and the all-time popular Jacuzzi Bath are in Franklin’s Furniture this Saturday, as requested by some Socians. Make sure your SoBucks are ready for these top items! 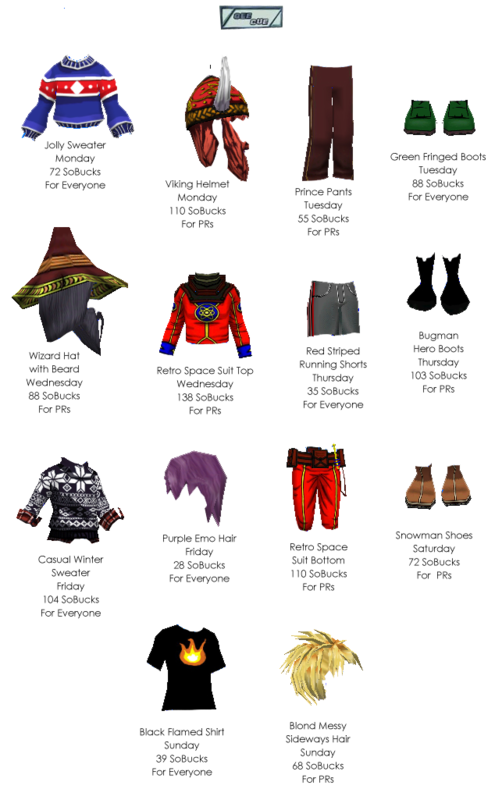 If you missed an item or want to request for next week’s shopping guide, feel free to comment below. Have a fun-filled shopping experience! Bugs need some appreciation, too. I’m not sure if they’ll appreciate hugs, though. 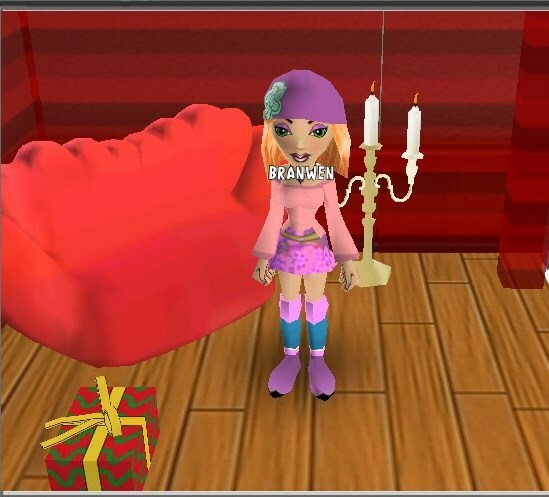 Send your screenshot to my email at dawn@sociotown(dot)com with the subject BMAP: Chasing Bugs. Include your full SocioTown name. The first one to send the correct picture will get 50 SoBucks! 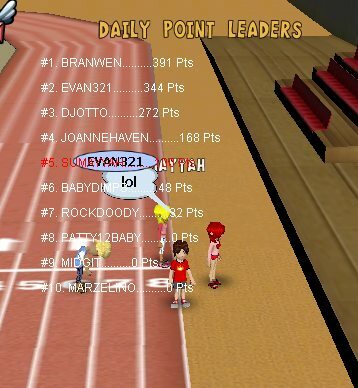 This Saturday’s top 3 racers: Branwen (1st), Evan321 (2nd), Djotto (3rd). Thank you to the racers who participated, and to Midgit and Sumayyah for hosting the races.